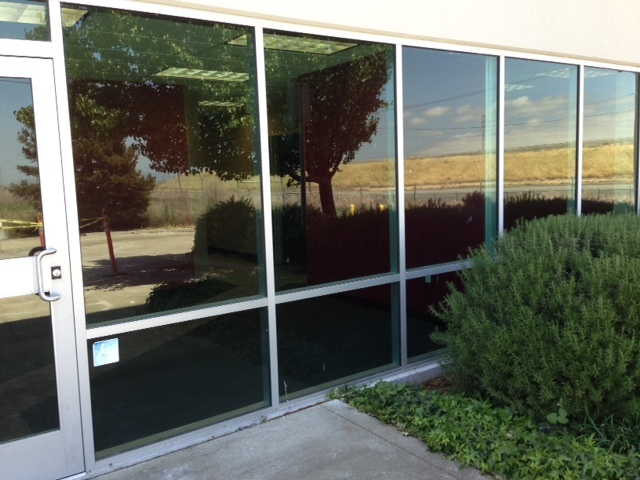 If you are in need of San Ramon residential glass replacement or repair, the team at Dan’s Glass can help. We use world-class techniques to effectively replace or repair all types of glass throughout your home. 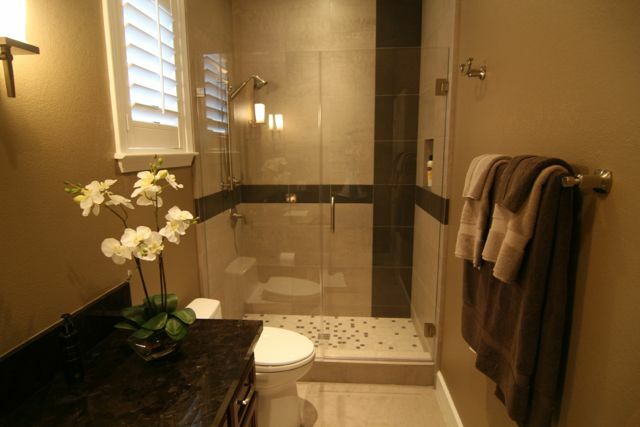 From shower enclosures to cabinets to home windows, we can help you with all of your glass repair needs. No matter what your San Ramon residential glass repair needs are, our team of professionally trained glass technicians can help when it comes to repairing and replacing glass around your home. Dan’s Glass was established in 1979 and for over 35 years we have been working hard to establish a reputation for providing the highest quality glass repair services. Our team works in both residential and commercial glass repair and replacement, delivering high-quality service and world-class techniques. We pride ourselves on delivering the best in San Ramon glass repair services every time and aim to reflect this in every area. This means that our team will always turn up to your home or business in uniform and equipped with all the tools they need to get your glass professionally installed or replaced. Dan’s Glass offers a team of experts that can help you sift through the headache of insurance claims for your glasswork. Our team will work with you and your insurance agency to ensure that there are no lengthy delays and that you receive the right coverage for your San Ramon residential glass repair services. There are a few key points we would like you to know about our business, these include the following. We use world-class glass techniques. Our glass team uses only the highest quality products. All of our work comes with our unique satisfaction guarantee. We offer convenient weekday hours. Our workshop waiting area has plenty to see and do while you wait for your glass repairs. We offer a team of insurance professionals that will work directly with your insurance agency. 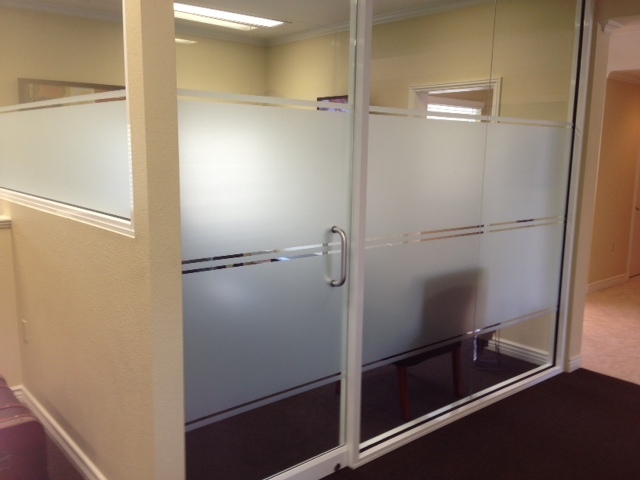 When it comes to San Ramon residential glass repair, we offer a full range of high-quality services. 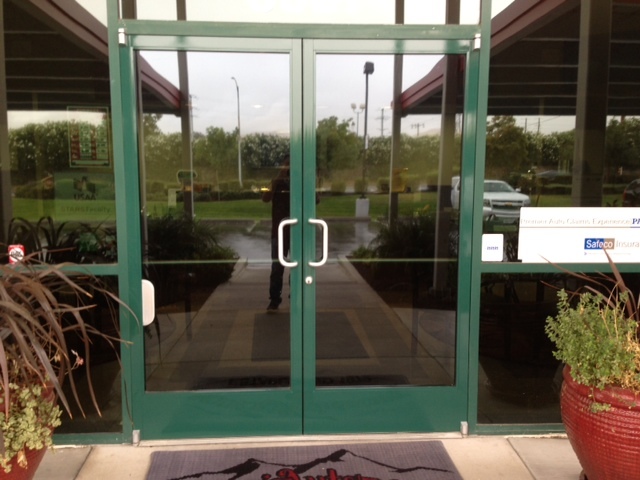 Contact the team at Dan’s Glass today at (925) 831-1506 for all your glass repair needs.